We are the Charity Committee chaired by Megan Adams (Head Girl). Our focus is raising awareness for a range of causes and setting up fundraising events within the school. We work with many charities and organise many events from mufti days to assemblies. One of the main projects this term has been working with the Red Box Project charity who aim to reduce the effects of Period Poverty. We introduced our very own “Red Box” into the school provided by the charity that frequently gets filled with donations of sanitary items from the community for those in need. We then created and delivered an assembly to all girls in the school from years 7 to 11 about the charity and the issue of Period Poverty itself, which produced positive results across the school. It was brilliant seeing the effect that raising awareness had on our school community. 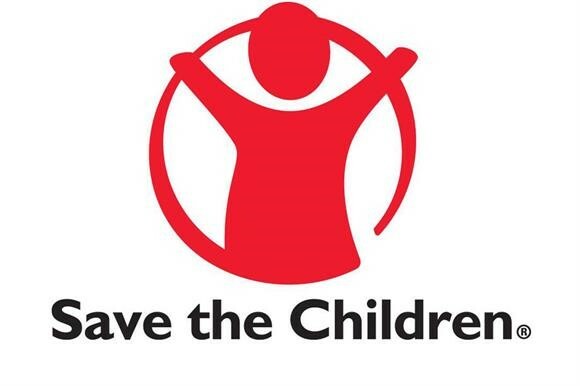 We also organised a mufti day for Save The Children, with the theme of Christmas jumpers! It was very fun to come up with ideas on how to advertise the mufti day and making posters to raise awareness for such a good cause. 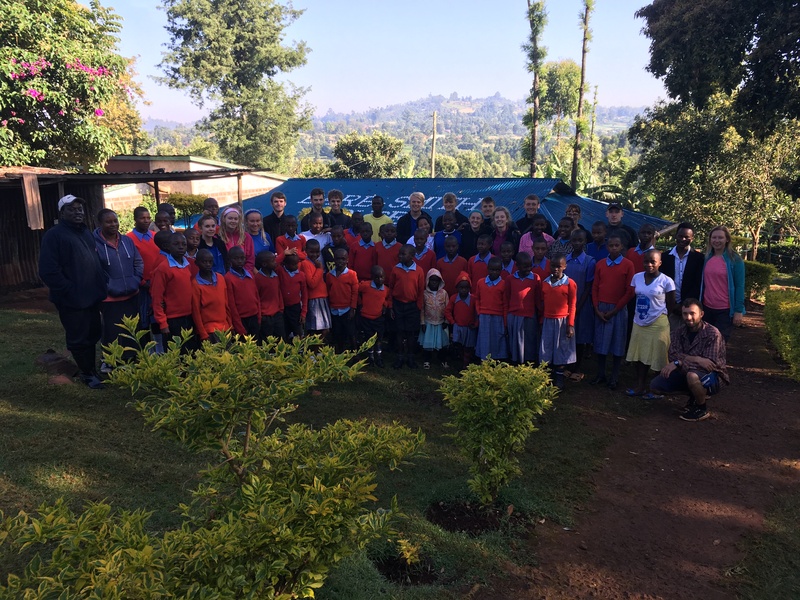 In July last year, through Wilderness Expertise, two groups of students from St. Crispin’s were lucky enough to go and visit Meir, a young girl S. Cripsin’s has sponsored. They visited her at school and stayed for a week at the Keumbu Rehema Children’s Home (KRCH) in Keumbu, where Meir lives. All students had a wonderful time and the visit really opened their eyes to how hard life can be for these orphaned children. Pastor Robert Nyamwange and his wife Terrevinah run the KRCH as well as the local primary school, The Emmanuel Light’s Academy. It has been the decision of the Charity Committee would like to continue supporting children’s education through various events. The first event will be a mufti day were proceeds will be donated to Robert and his wife to support the KRCH. Unfortunately, they are only able to offer free education for the orphans at their primary school and they rely on sponsors to fund the orphans’ secondary education. At the moment, there are eight orphans who are supposed to be in secondary education but who are left at home at KRCH doing chores instead as they have not been able to find sponsors for them. It costs approximately £250 per year to send a child to secondary school in the Keumbu.